Abstract Explosion handled the majority of this brand launch turn-key. Starting with the logo, the vision was brought to life with a Dallas skyline as the pedals of a flower. 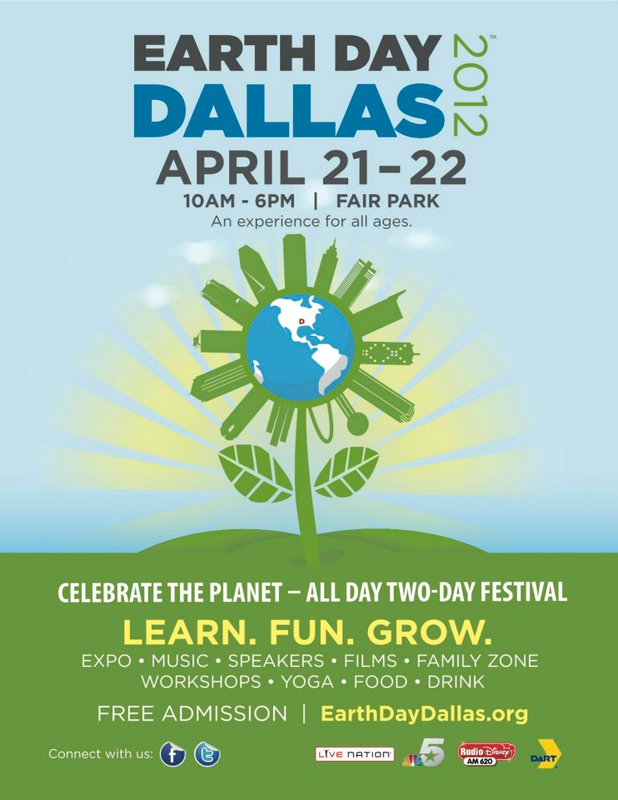 This Earth Day Dallas logo later morphed into what is now the Earth Day Texas logo. Simple, active colors were used across the brand with a strong heavy font. This design lent itself well to all the event collateral making for a very consumer-focused and sticky brand identity. 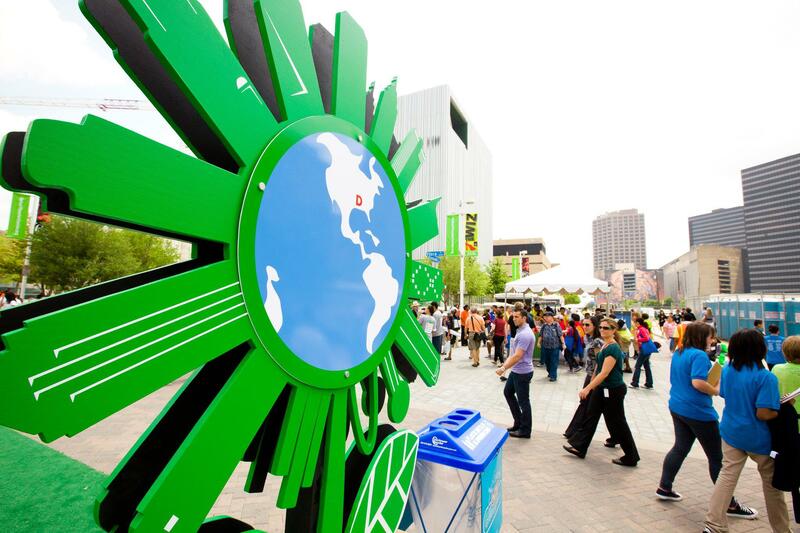 Earth Day Texas (formerly Earth Day Dallas) is an annual, outdoor festival seeking to elevate environmental awareness and influence the way Texans think, live and work. The family-friendly and free-admission event allows leaders in the corporate, academic and non-profit worlds to unite and show Texans how green lifestyle choices can lower their cost of living, improve their health, and help save the environment. 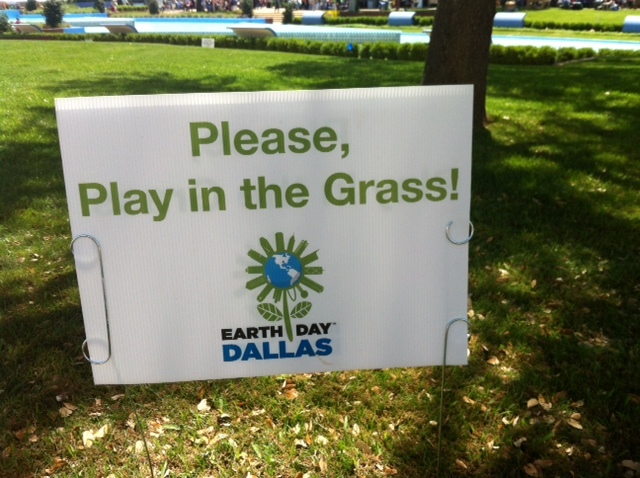 EDTx is excited to announce that its 2015 Earth Day event will take place at Fair Park, in the heart of Dallas, Texas. The event will utilize approximately 750,000 square feet of both indoor and outdoor event space. EDTx’s footprint will easily accommodate the 1,000 exhibitors and 75,000 guests anticipated to attend this year’s event. The heart of the festival is the Eco Expo where exhibitors will use their presence to promote their achievements as green leaders, and teach attendees how to take environmentally responsible actions by better utilizing available resources, switching to eco-friendly products, or joining their organizations. Earth Day Texas (previously Earth Day Dallas) was founded in September of 2010 in order to produce the first large-scale Earth Day event in Dallas, Texas. 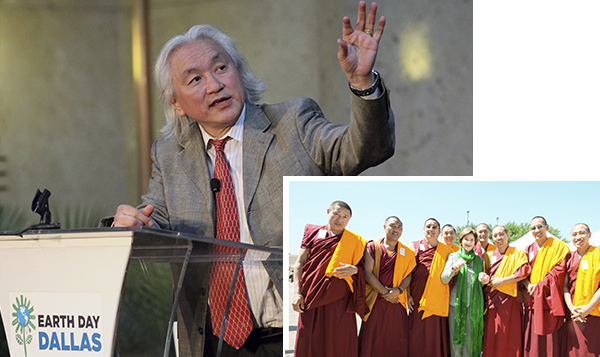 The inaugural event was held on April 22 and 23, 2011. The event provided a forum for public education where corporations, academic institutions, and non-profit organizations came together to showcase their environmental initiatives, present ideas and perspectives, debate, and provide community volunteer opportunities. 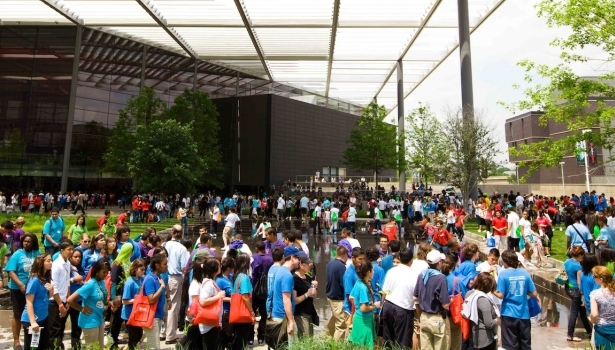 EDD’s first event was held in the downtown Dallas Arts District with a footprint that spanned seven city blocks. The event’s Eco Expo featured exhibitors with diverse backgrounds, including: 92 businesses, 16 academic institutions, 5 hospitals, 20 government and political groups, 27 national non-profits, and 79 regional non-profits. The event included live music, Green Talk Speaker Series, Artfully Green Film Series, community yoga, Chevrolet Volt ride & drive, dance performances, concessions, beer and wine garden, Smart Car rally, eco-fashion show, children’s entertainment, and arts-and-crafts stations. 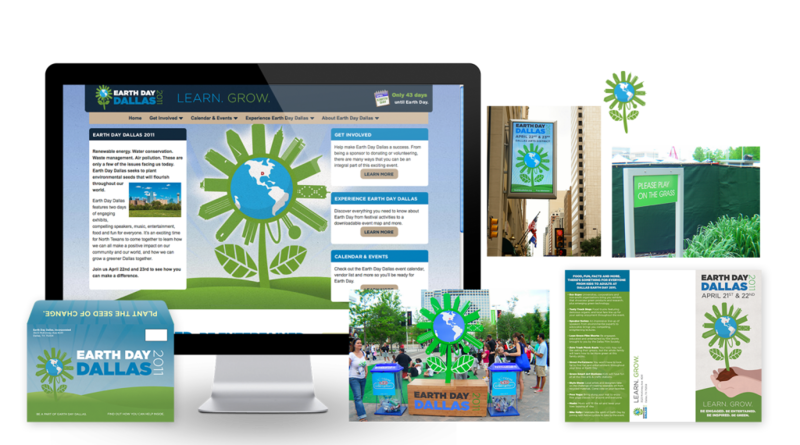 The Earth Day Network, an organization dedicated to tracking green events across the nation, announced EDTx’s 2011 event as the second largest Earth Day celebration in America with 48,000 people in attendance. EDTx’s 2011 media relation efforts garnered 520 million impressions over the wire through local, national, earned and paid media. The event’s eco-friendly initiatives helped offset nearly 300 metric tons of CO2 and diverted 70% of the event’s waste from landfills.